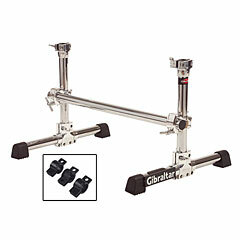 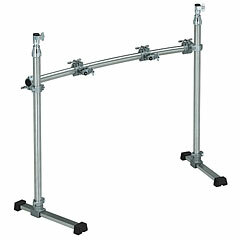 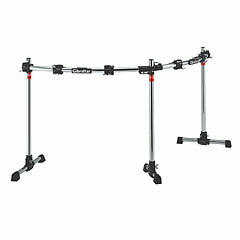 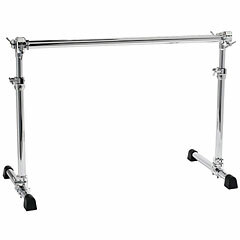 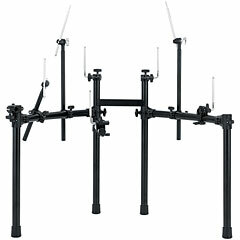 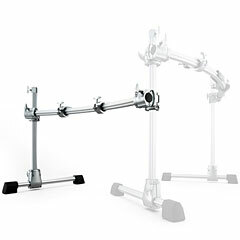 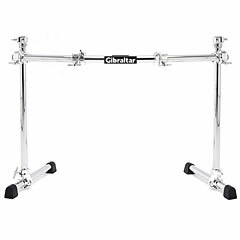 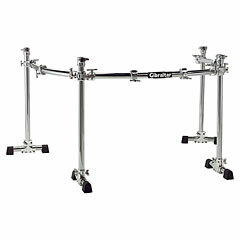 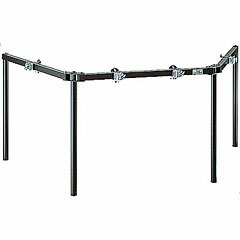 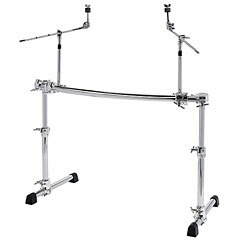 Drum Racks allow a drum set is not only visually look "better", no, they also provide space for additional cymbal stand, tom holder, music stand, microphone stand, etc ... 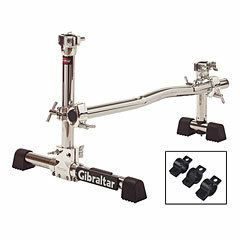 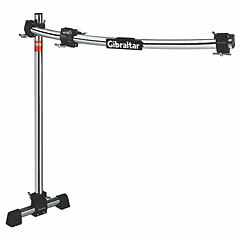 The top suppliers are here in Pearl, Gibraltar and Yamaha. 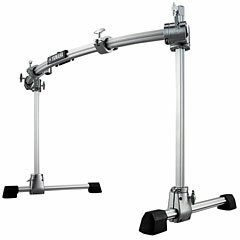 All offer a high mechanical quality, and thus a long service life.